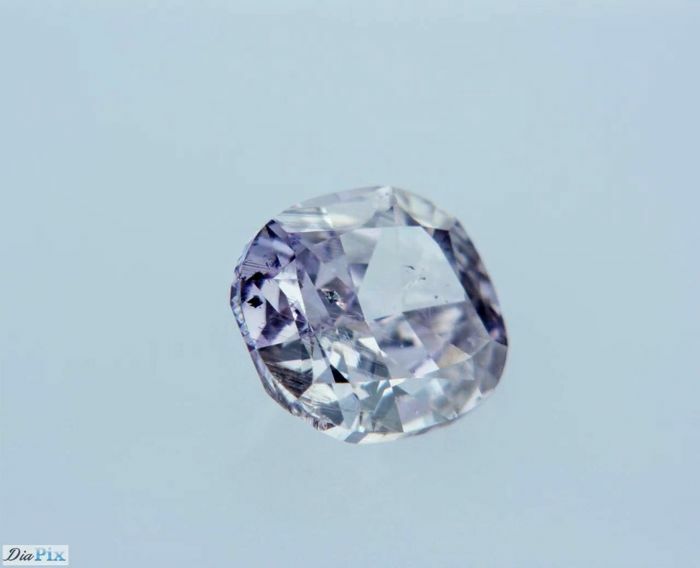 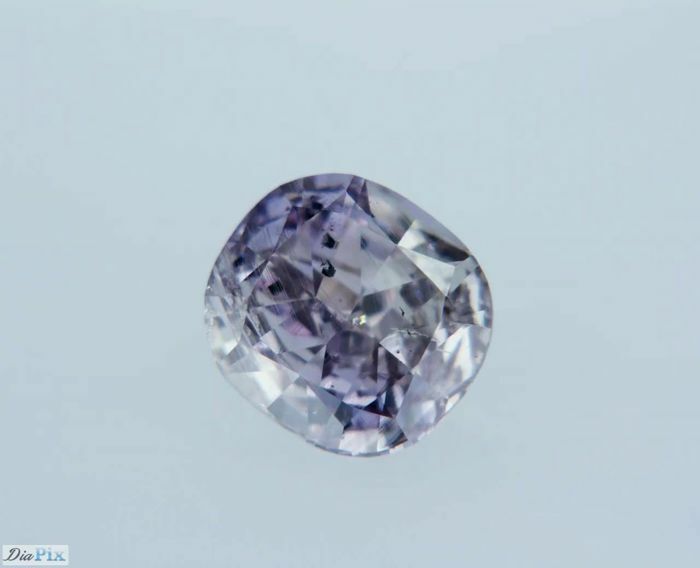 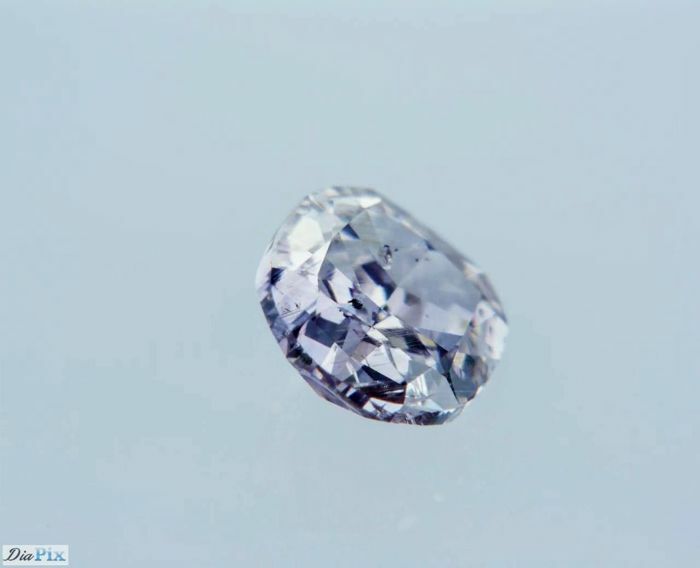 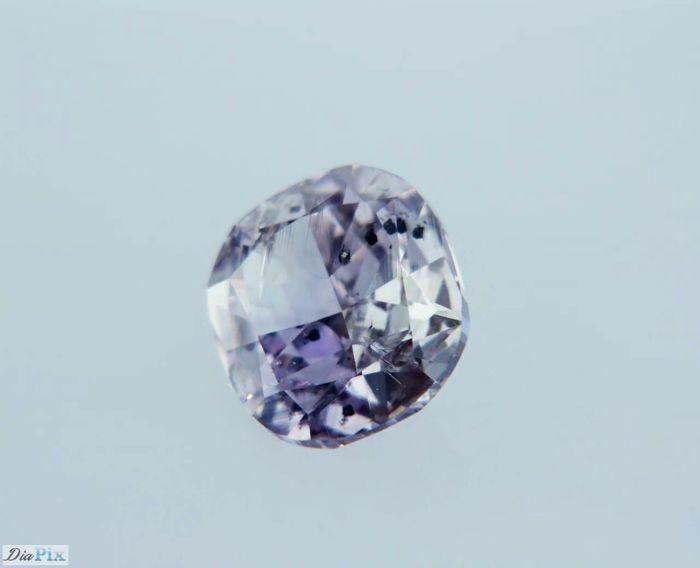 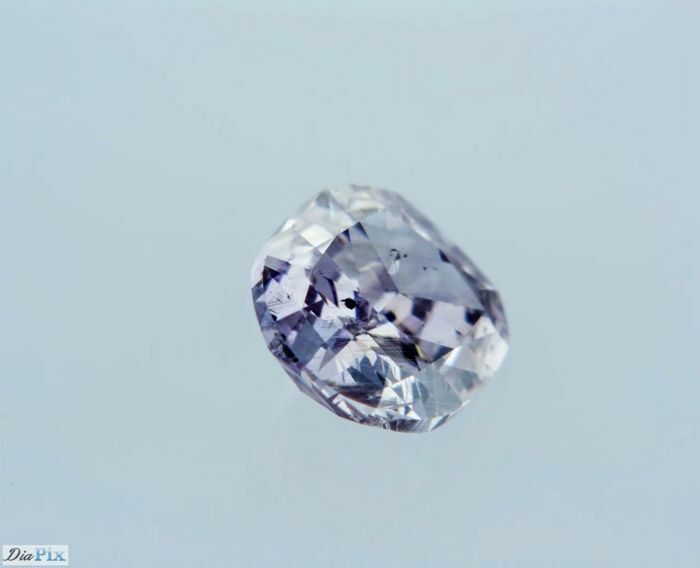 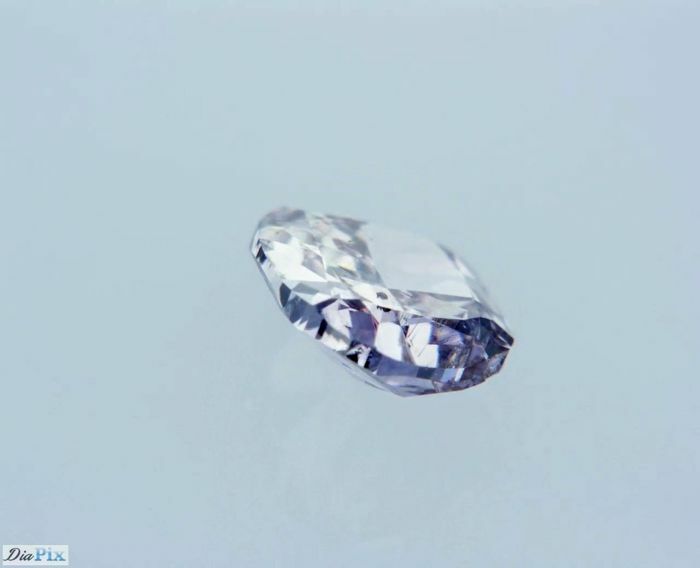 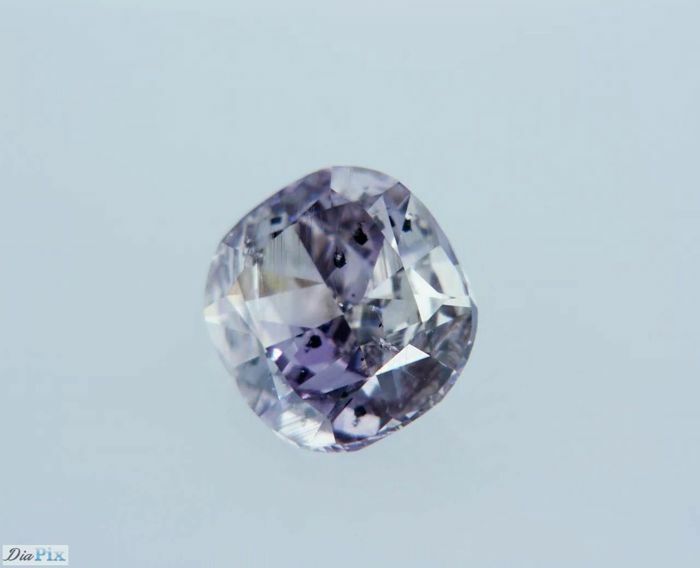 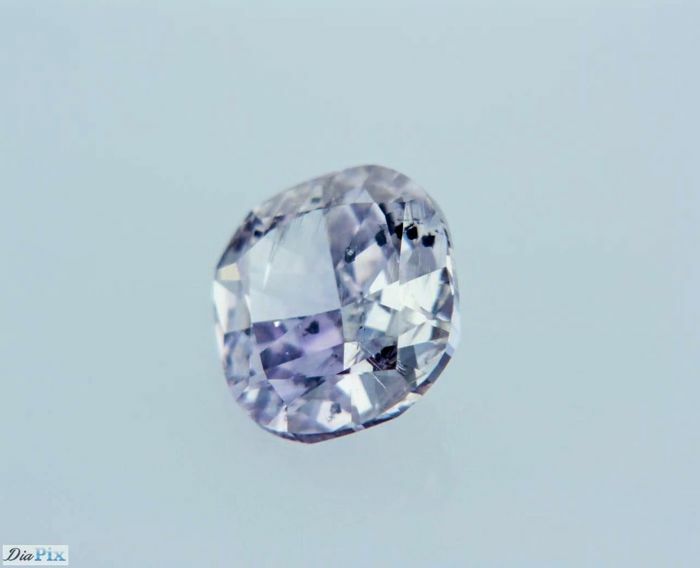 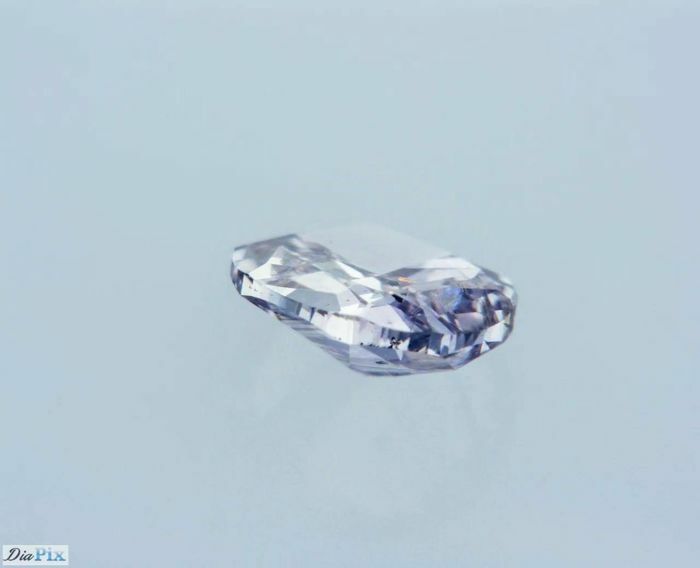 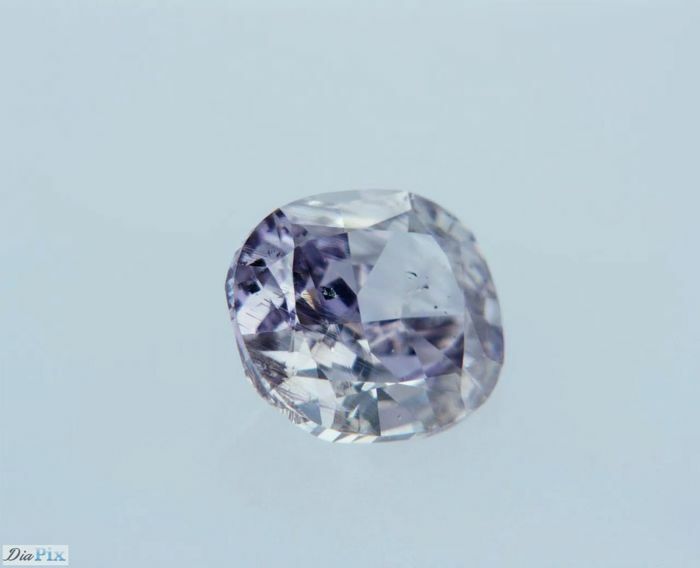 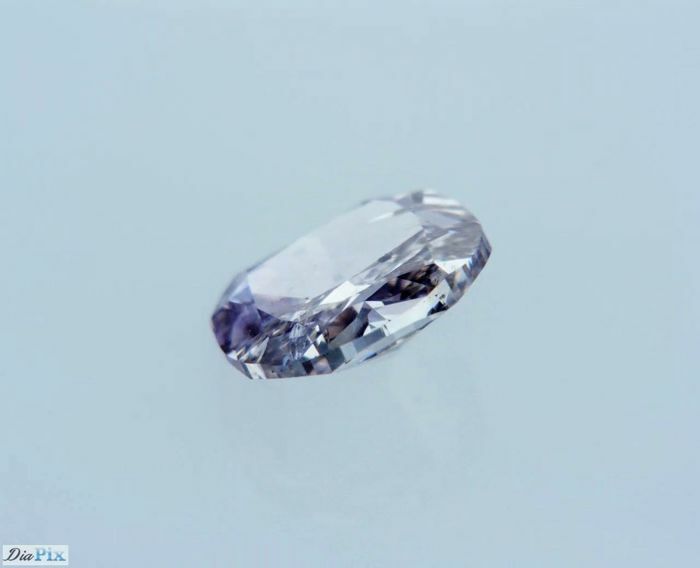 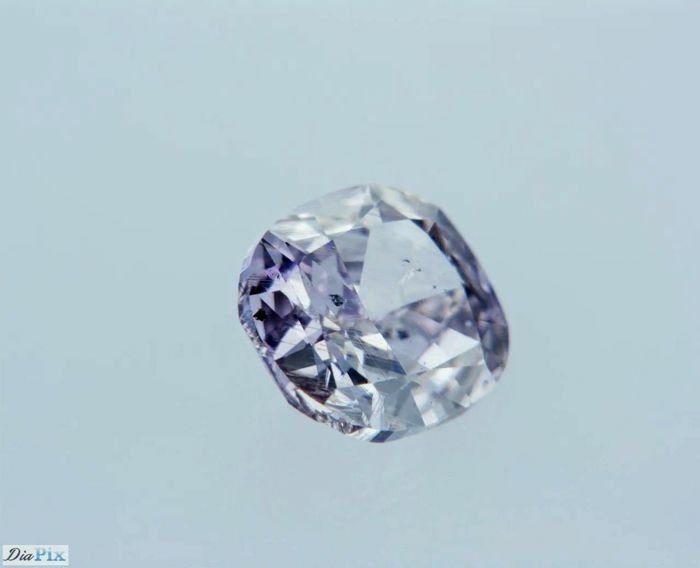 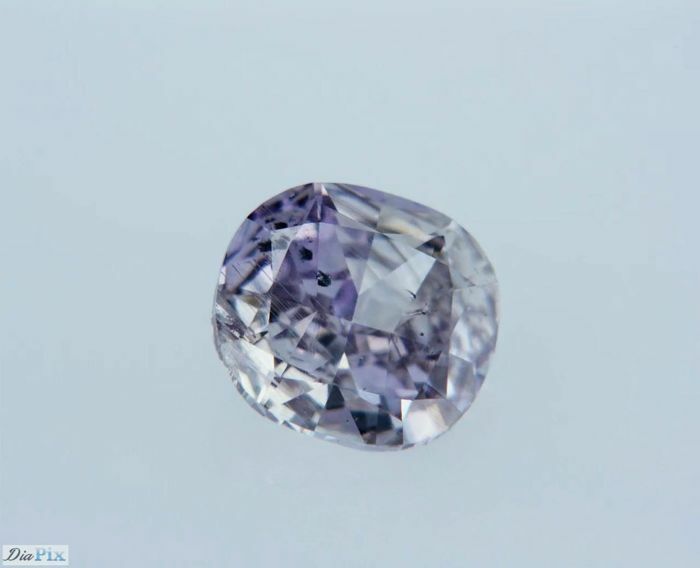 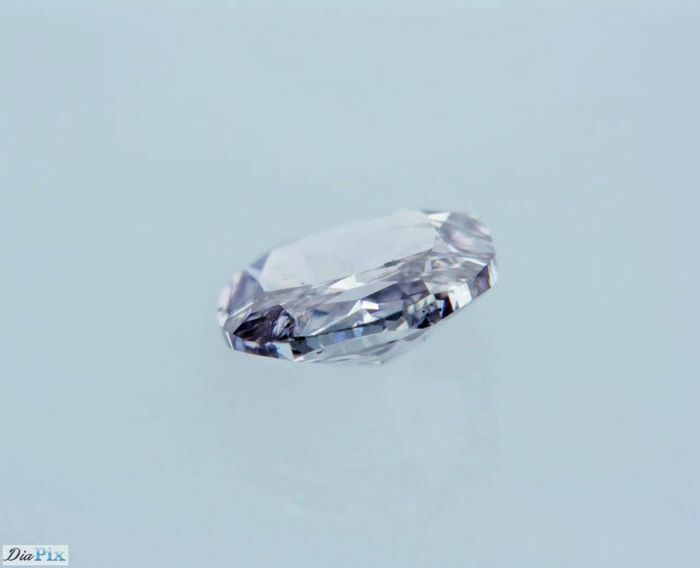 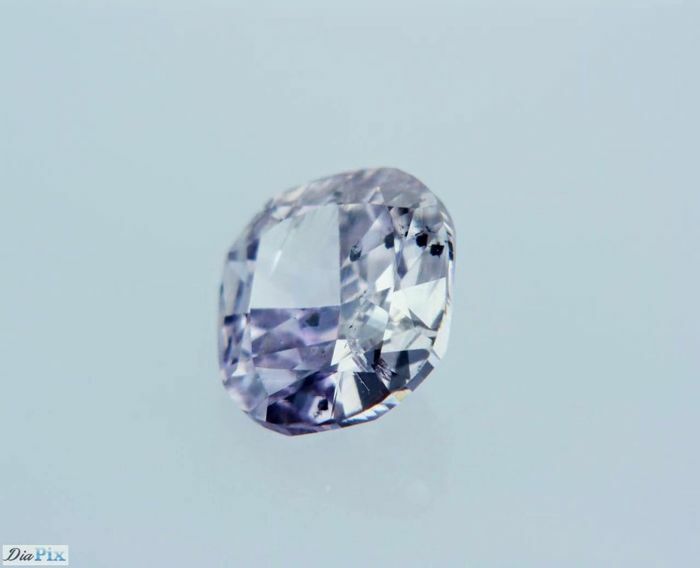 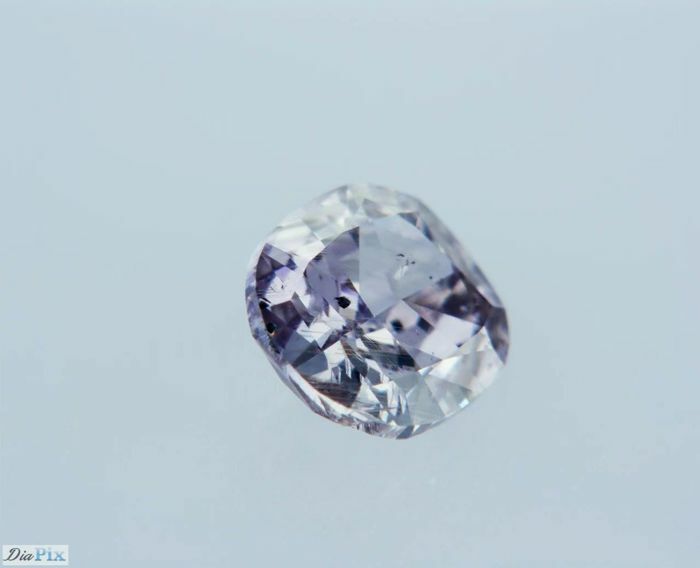 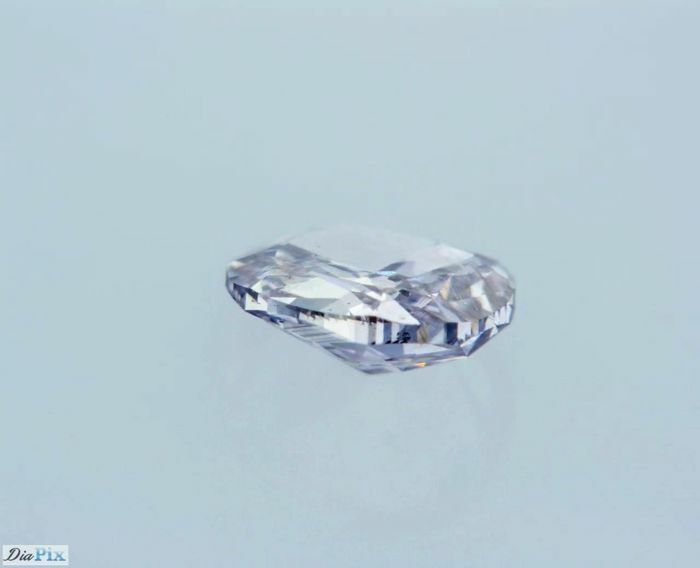 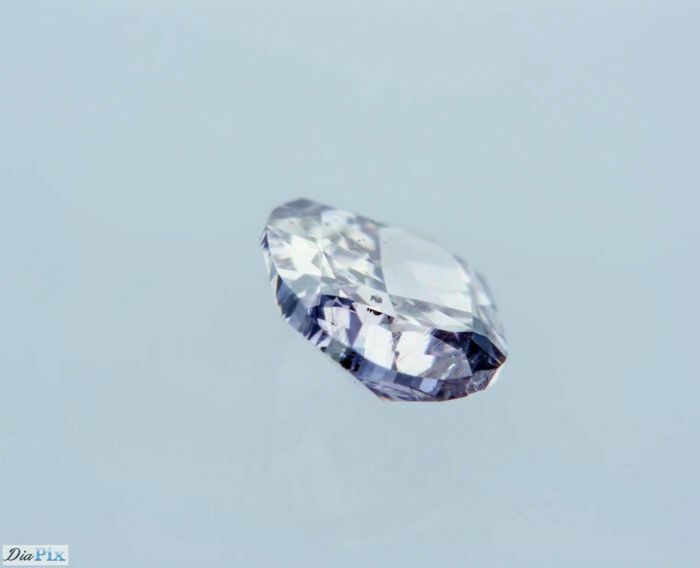 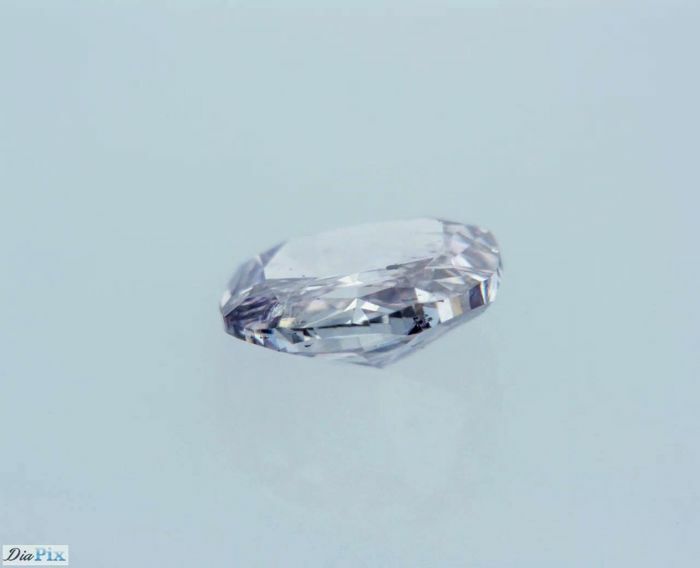 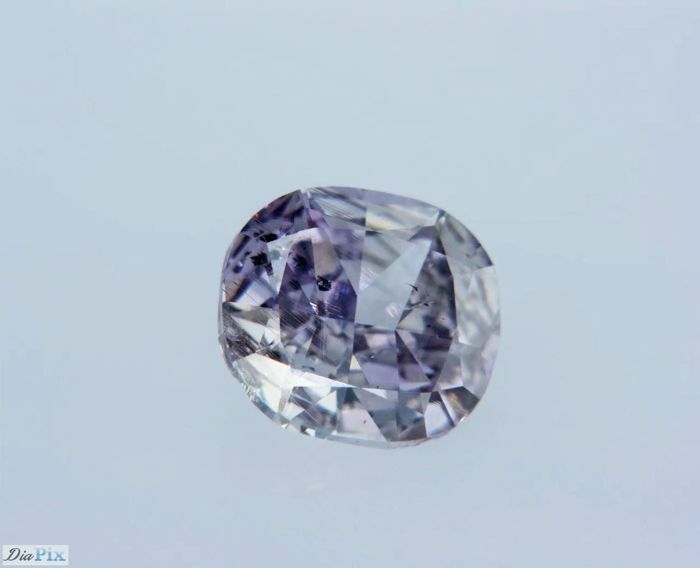 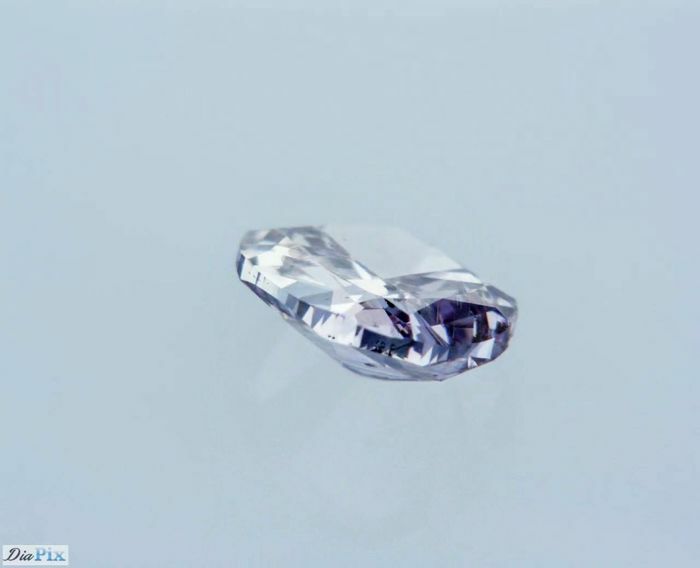 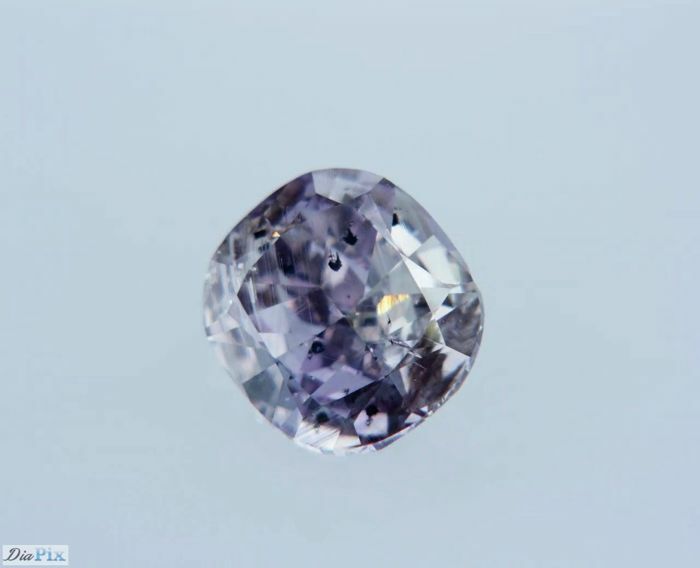 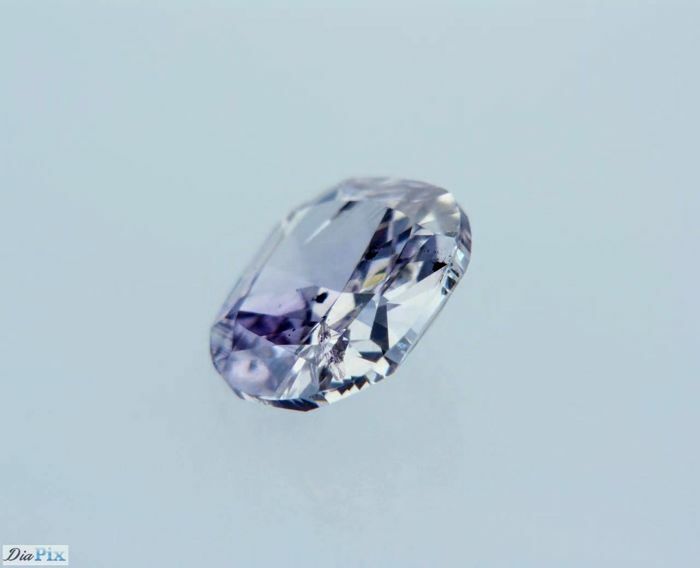 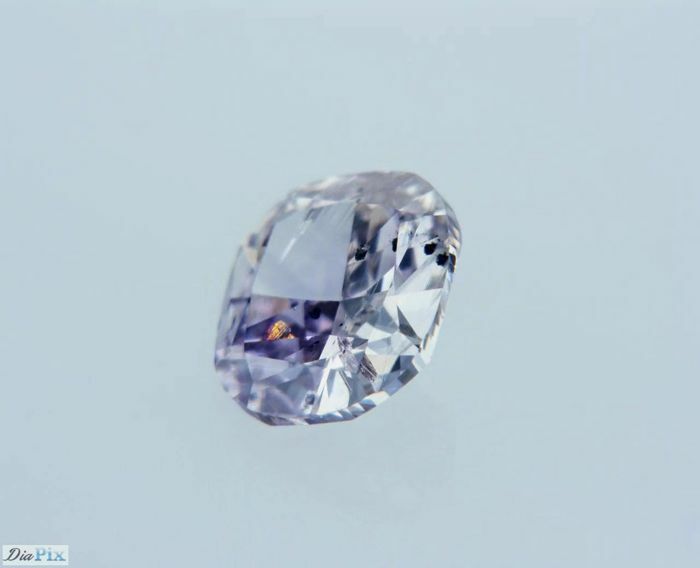 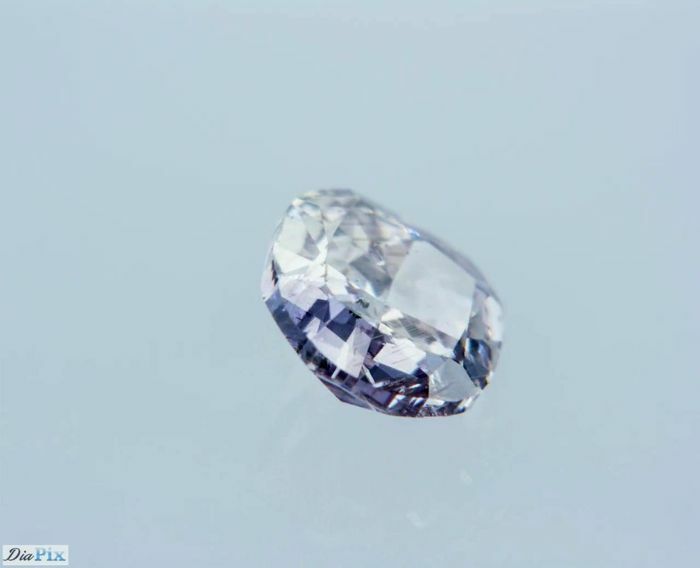 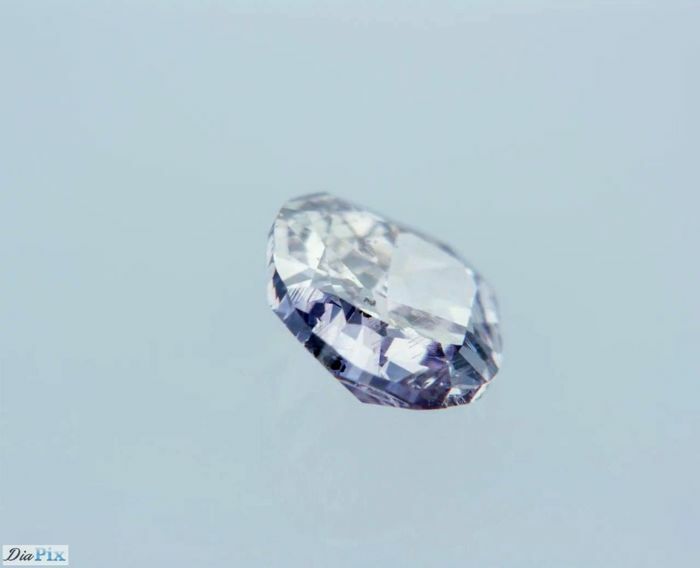 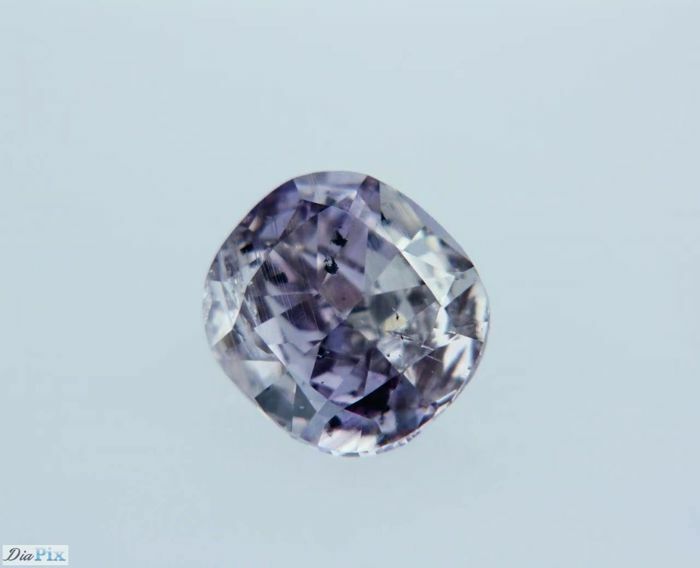 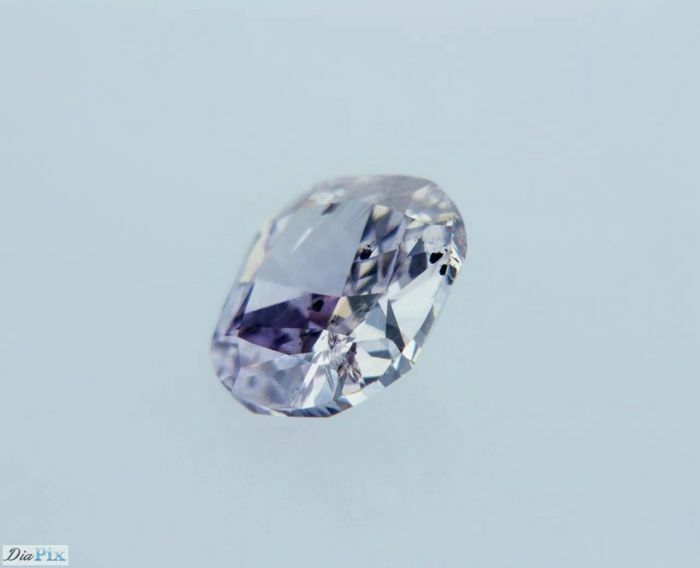 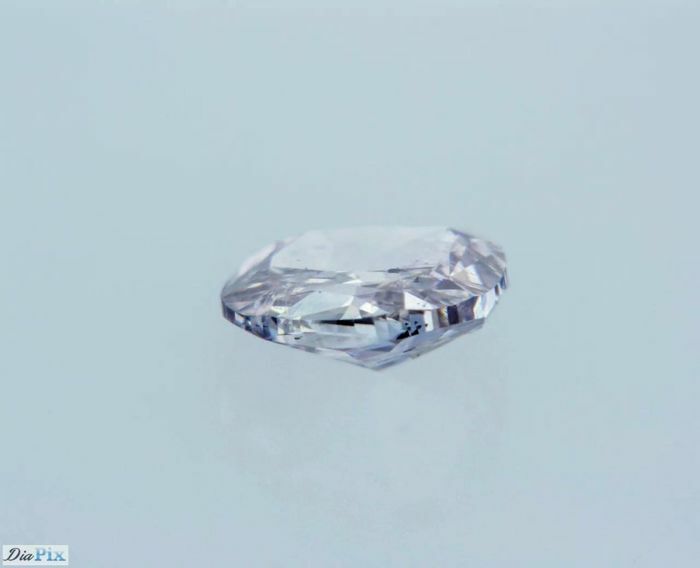 All images are from actual diamond using Special Diamonds Super Macro Zoom Camera in order to show you the inclusions in the stone if they are any . 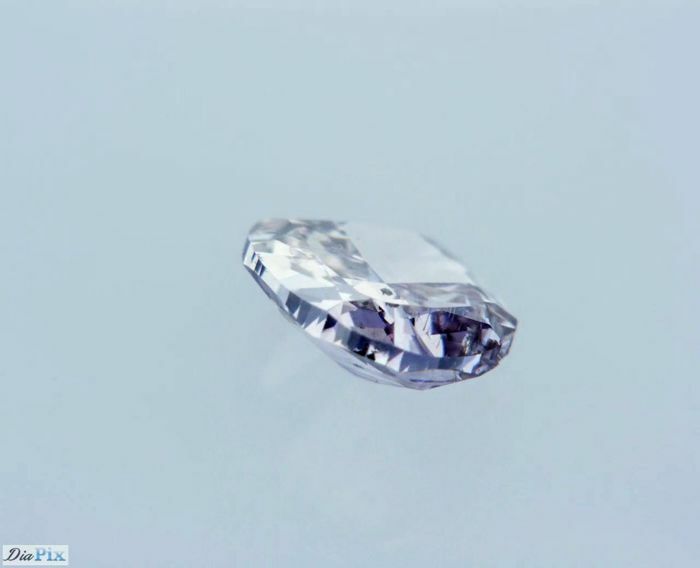 in most cases you can't see them with the naked eye. 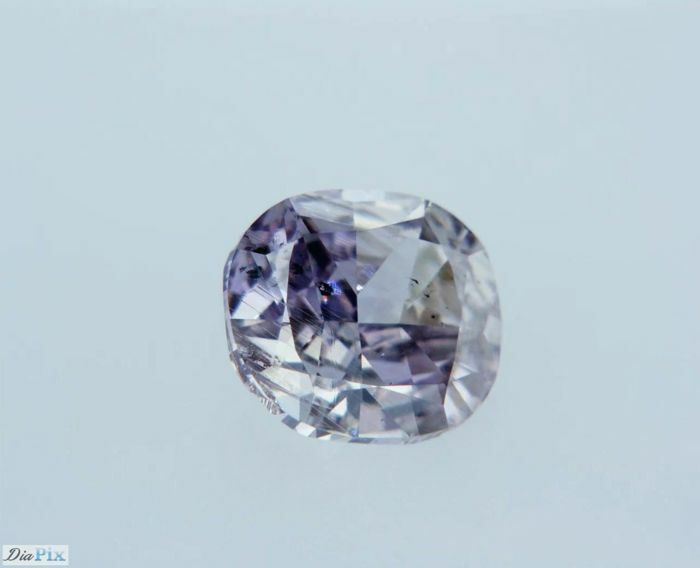 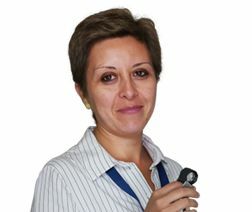 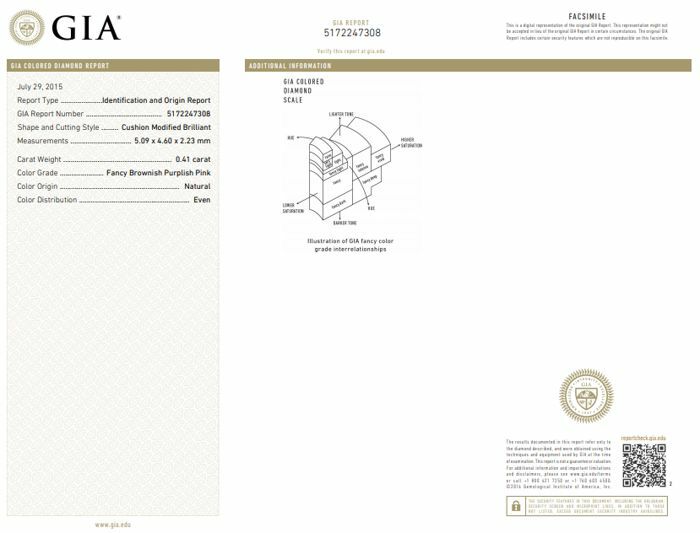 Please notice, custom duties and VAT are not included in the price and on the buyer responsibility, please check before auctioning.